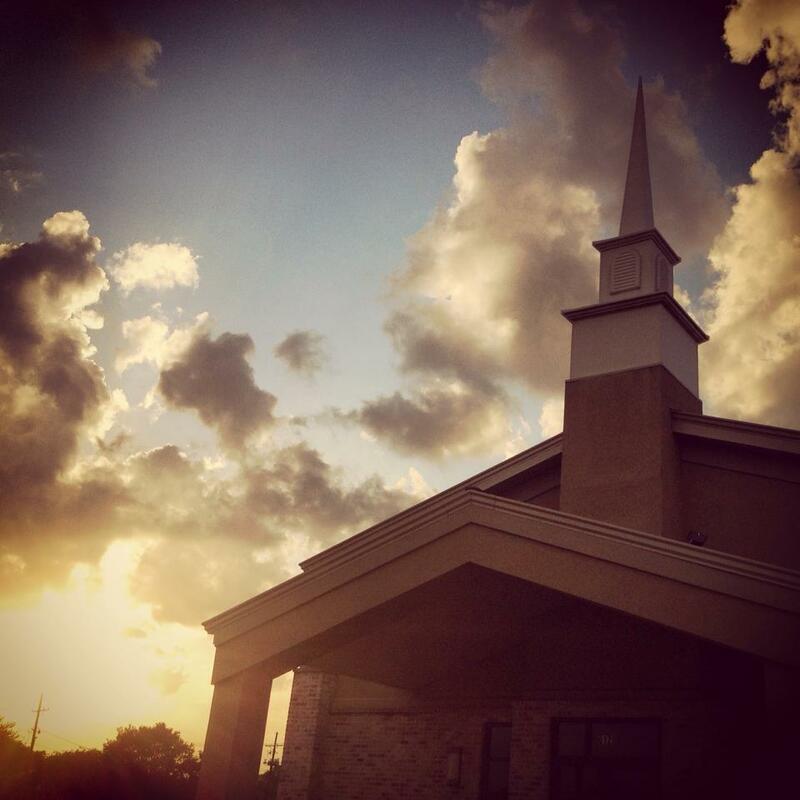 I (Pastor Davies) am the organizing pastor of Grace Presbyterian Church in Metairie. I grew up in suburban New Orleans (Metairie). I had a Roman Catholic father and a Presbyterian mother. After my First Communion in the Roman Catholic church the rest of my growing-up years were in a liberal Presbyterian church. I attended a Roman Catholic high school and began to wonder about spiritual things. I was theologically confused. I decided to attend a Presbyterian college and chose Belhaven College in Jackson, MS. I became a Christian in my freshman year under the ministry of Donald Patterson of First Presbyterian. Many churches in Presbyterianism were becoming increasingly unhappy with the continuing liberal direction of the Presbyterian Church in the United States. First Presbyterian in Jackson was no exception. In December of 1973, my first year at Reformed Theological Seminary in Jackson, the Presbyterian Church in America was born. I anxiously looked to see if any congregations in the New Orleans area voted to join the new church. To my surprise, none did. At its inception, the newly-formed PCA put each one of its four committees in different southern cities. Mission to North America was in Jackson. I went to see the coordinator, Larry Mills, and asked if he would send someone to establish a church in my home town. He challenged me to come back home and seed a new church. My new bride Molly and I came to New Orleans in the summer of 1975. Two building programs later our church had a thriving ministry. We exceeded our budget in giving, gave generously to missions, sent a mission team to Mexico and had a full-time youth director. Our sanctuary was full most Sundays. I never took any of this for granted but thanked God for His faithfulness to us. In August of 2005, Hurricane Katrina was heading our way. I was in denial until the day before the storm came. For the first time in my life, my family and I evacuated. Keeping up with things on the internet and seeing the flooding and the fires and the looting, we wondered how much worse things would become. After three weeks we were allowed to come home. We had many, many questions. Did our church building survive the storm? How many people in the congregation flooded? Who would stay and who would leave? The perfect storm hit Grace Presbyterian. The families upset with our church’s direction either left or moved. Other key families decided to move saying that they could not face another Katrina. Our membership and attendance were cut by half. I wondered what do we as a church do? What do I as the pastor do? I was downcast and frustrated. I asked why Lord? In October 2008 three years after the storm, I asked our congregation at the prayer time in our evening worship service to ask the Lord to give us clear direction for our church’s future ministry. A month later, some members of the local Pentecostal Church which flooded due to Katrina had a dilemma. Their congregation was meeting in a day care center near our church. They wanted a permanent facility but did not feel as though the Lord wanted them to enter into a building program. They searched the community for a church facility to buy but were not satisfied with the condition of the buildings they saw. They approached us, and liking the appearance of our properties and facilities, asked if they could purchase our building. We were not even thinking of selling! We had the building and property appraised at $1.7 million. 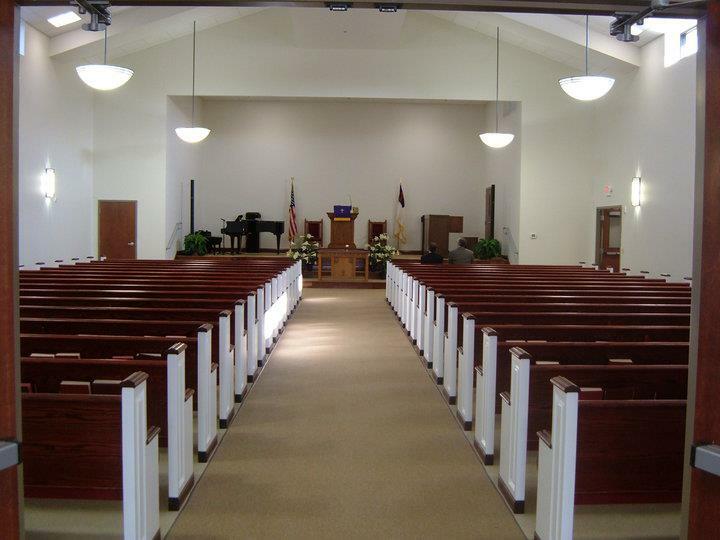 They offered us $3 million cash if we would sell them our church building. How often does that happen? I remembered our prayer meeting that October night in 2008. We moved four miles from that location with a new building, more property and greater visibility, our present location on West Esplanade Avenue. We moved into our new facility on Easter Sunday, 2010. What a blessing! We are still not the size we were before Katrina but are a healthy, growing congregation with a new mission on the western side of town.